Dovre has been developing a wide range of fireplaces and dovre stoves for over 60 years. Dorve is proudly manufacturing multi fuel stoves, wood burning stoves, and fireplaces that will render you comfort and warmth in the harshest of icy Arctic winters. The highly capable and experienced engineers of Dorve are expert in manufacturing fireplaces and stoves from premium grade cast iron. Dorve is rendering a whopping guarantee of 5 years on the cast sections of these products. The technological advances of Dorve are making possible for Dorve to manufacture products of high-efficiency rates with innovative aesthetics. The smell of burning wood still fascinates most of us so Dovre has added bonus to the wood burning stoves by reducing your carbon footprint. Dovre is manufacturing a vast range of high-efficiency dovre multi fuel stoves and wood burner stoves with clean burn technology that will allow you to get better results. Now you don’t need to refuel your stove often as Dovre has injected air to key areas of the stove’s firebox. The output of the heat will be increased due to the clean burn technology of Dovre but the amount of time you need to refuel will be reduced. It simply means that you can save your cost as less refuel is required in this case. 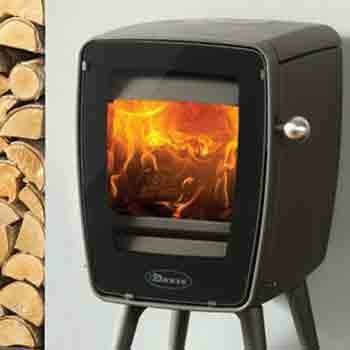 The Dovre wood burning stoves help the environment through cleaner burning. The gasses produced by burning wood ignite the heat output from burning wood. The gases are being burnt off when the air comes in from the fire. As a result more heat will be produced and fewer smoke particles will go up the chimney. So the wood burning stoves of Dovre are good for the environment as its released amount of carbon dioxide is roughly the same of the amount absorbed by the tree during growth. Using wood as a fuel will increase your involvement in helping the environment as it makes for a carbon neutral energy. You can conveniently use these cleaner burning stoves in urban Smoke Control Areas as they are environment-friendly due to lower smoke emissions. Dovre multi-fuel and wood burning stoves are available in a large variety of sizes with heat output up to 10KW that will suit to almost any home. They are also available in traditional and contemporary designs. The fast approaching cooler weather can convert the aesthetically alluring comfortable rooms into the unwelcoming damp and chilled spaces. You may hardly get an incentive to get out of the bed early in the morning. It may become very difficult to change the interior and exterior features of a listed property due to the restrictions so tackling the problem of heat will also be a big deal. Electric heating appliances can really give a simple as well as a quick solution to this problem. The design integrity of electric stoves is also increased as manufacturers have invested in both the design of the products and the technology that underpins them. So these products will blend effortlessly into the design of your home. 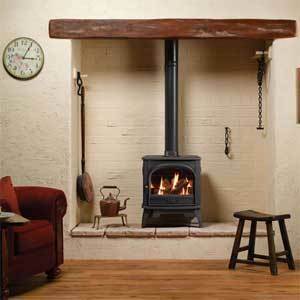 Electric stoves have same sturdy cast iron body as the traditional wood burner equivalents have. Cast iron ensures its long association with these products as it diffuses warmth which makes it a perfect material for electric stoves. Cast iron is capable of casting more thickly when it is required as well as it intricates patterns for a decorative finish. Along following the tradition, it is also rendering away to the modern as well as cutting edge flame effect technology. The fuel effects have become increasingly realistic as some depict wood logs complete with glowing embers and ashes and some are hand printed. The Veriflame TM technology is allowing the flame effect to be changed from low to high as well as it often includes a blue option for a different feel. 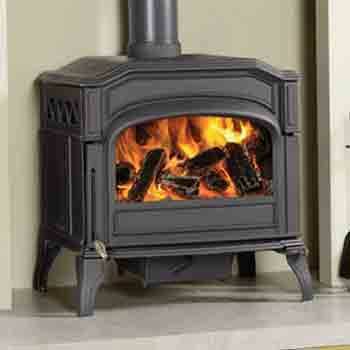 Dovre Electric stoves are providing a range of temperature settings in terms of heat. These stoves also emit up to 2kW that is more than enough to render warmth to a corner of any gathering point or to a bedroom. Electricity socket and a quick switch are all you need to control the fire on an electric stove. The best thing about an electric stove is that it starts to make a straight away difference once it is switched on. You can use the electric stove anywhere as it has the ability to instantly provide localized heat along with 99% efficiency rating. As the energy bills are rising so the electric stoves are perfect to use in such situation as they can take the edge of utility bills and the nip in the air as well. 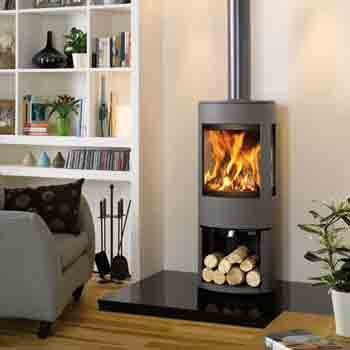 Freestanding electric stoves do not need installation of any type. 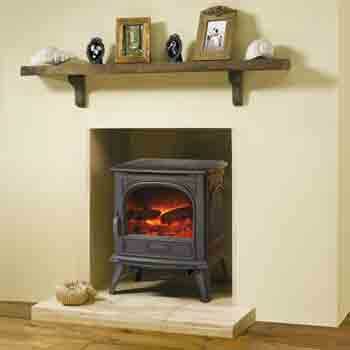 You simply need to choose the spot for plugging the stove to enjoy the instantly created cosy atmosphere. 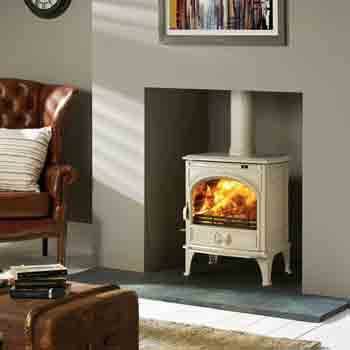 Purchasing a stove from a qualified retailer is indispensable as you can get the right information about accurate installation of stoves from a qualified retailer. It is crucial for getting necessary after-sales help also. You need to research thoroughly for finding a right model for your multiple requirements. You can say that it is an investment in time as it will pay yield in terms of saved cost on your fuel bills and the value you added to your property. Well, the pleasure of your family, you, and your guests by watching a perfect movement of flames when it's cold outside cannot be measured. 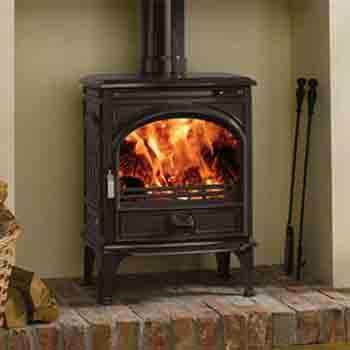 Get more information about latest fires and stoves by visiting our showroom or website.